Do you want to reward the kids with something sweet? Or are you looking for something to do on a date night? The new owners of Baskin-Robbins Mount Lawley will be throwing a GRAND Ice Cream Party on June 21 from 4 to 7pm. But wait it gets better. Every guest will receive a FREE 70g scoop of ice cream! Oh, boy. I can taste that free scoop of ice cream already. The first 500 guests will also receive a Baskin-Robbins Gift Bag and for the kids, there will be face painters, a balloon twister, and lots of prizes to be won. But that's not the best part. The first five guests will receive FREE Ice cream for an entire YEAR. Imagine winning that prize! 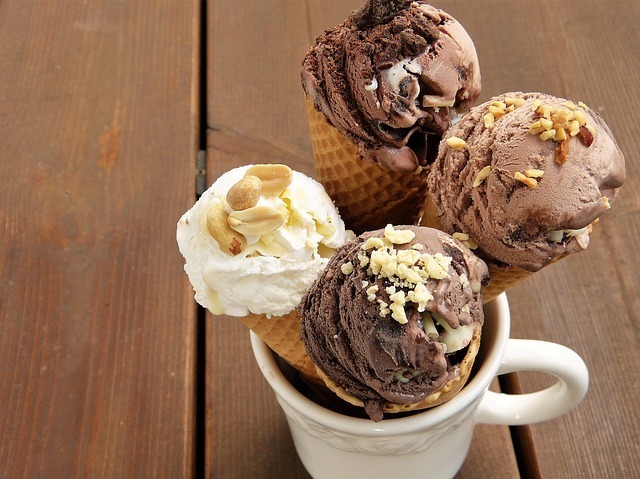 Are you screaming for ice cream yet? For more information about this fun event please check out Baskin-Robbins Mt Lawley's Facebook Page. Why? The Mt Lawley Baskins Robbins Store is under new ownership! To celebrate they're throwing an ice cream party!